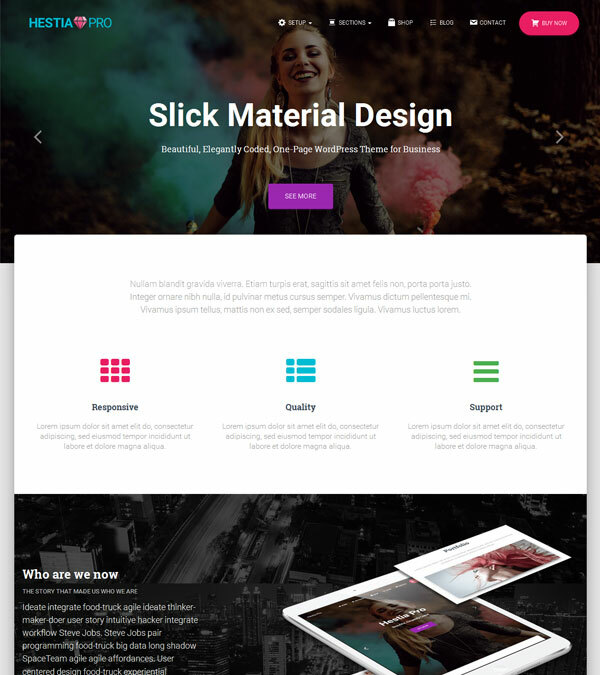 Hestia Pro Material Design WP Theme from Themeisle. Hestia Pro is a Slick, Elegantly coded One Page Material Design WordPress Theme which can be used to create stunning websites for agencies and business startups. Responsive Design: The theme is fully responsive design that will always remain mobile-friendly and will render perfectly on all devices. 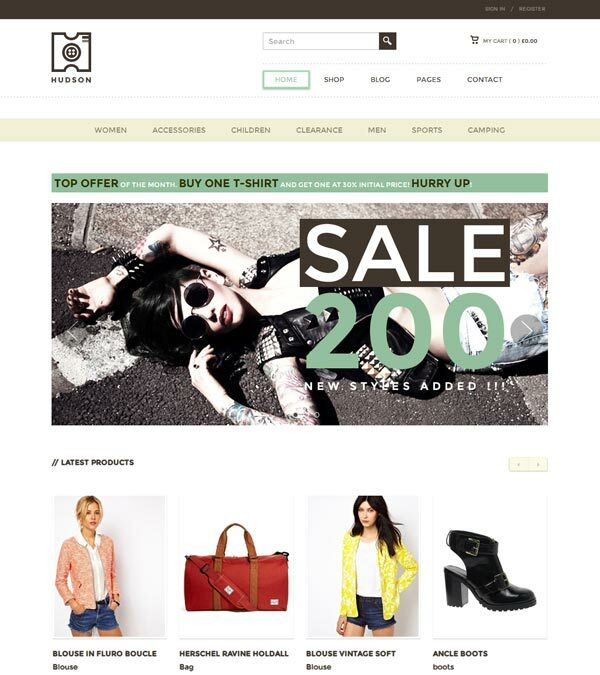 WooCommerce Compatible: You can build a front page for your WooCommerce store within few minutes. It’s neat and clean presentation will help your sales and make your store accessible to everyone. No special coding skills required. Drag-n-Drop Page Builder: If you want to create awesome-looking content easily and quickly, this drag-n-drop content builder will help you. It comes fully compatible with SiteOrigin Page Builder which is the best free solution around. 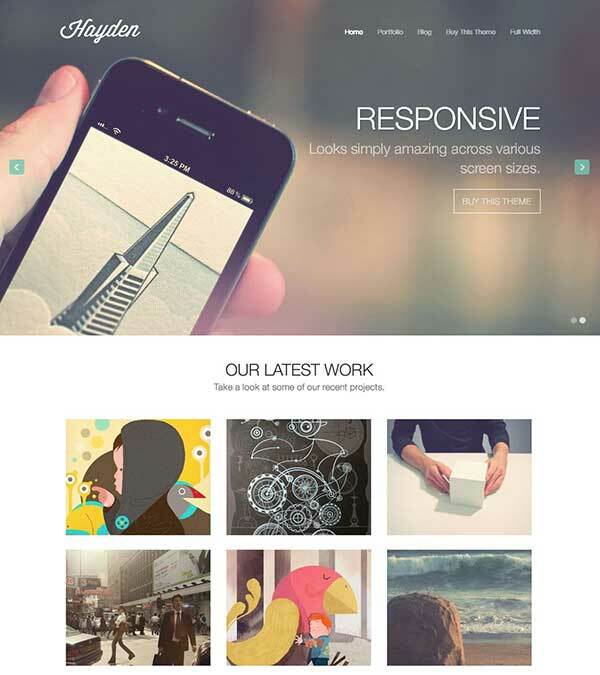 Our visitors also watched these templates along with Hestia Pro Material Design WP Theme.